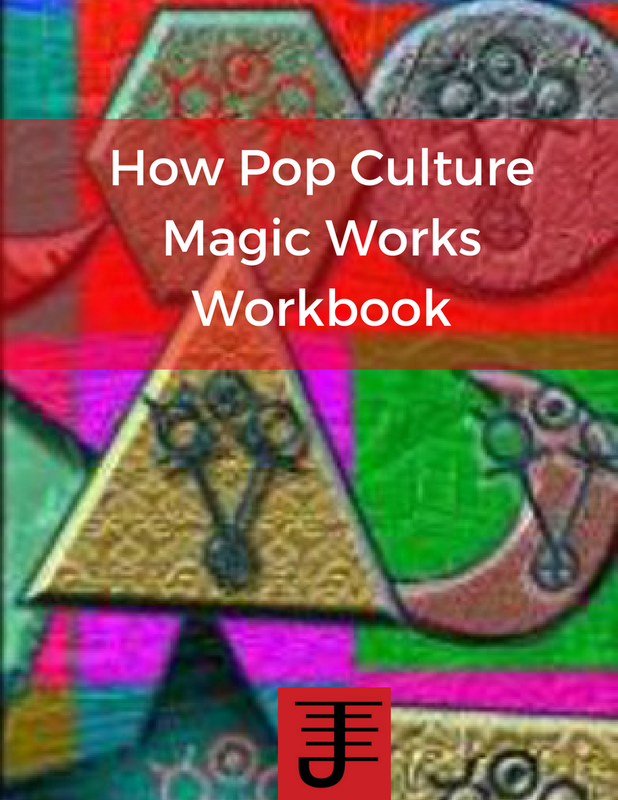 Pop Culture Magic 2.0 is available! 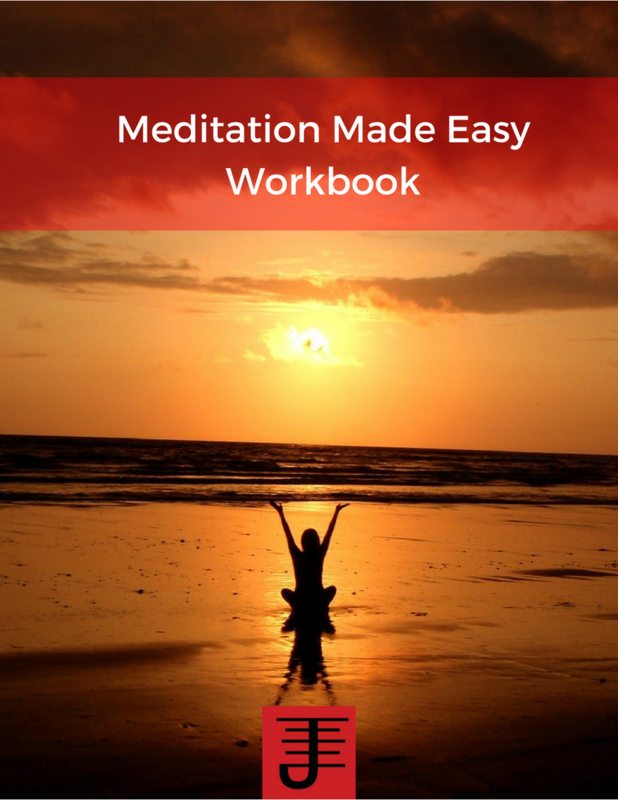 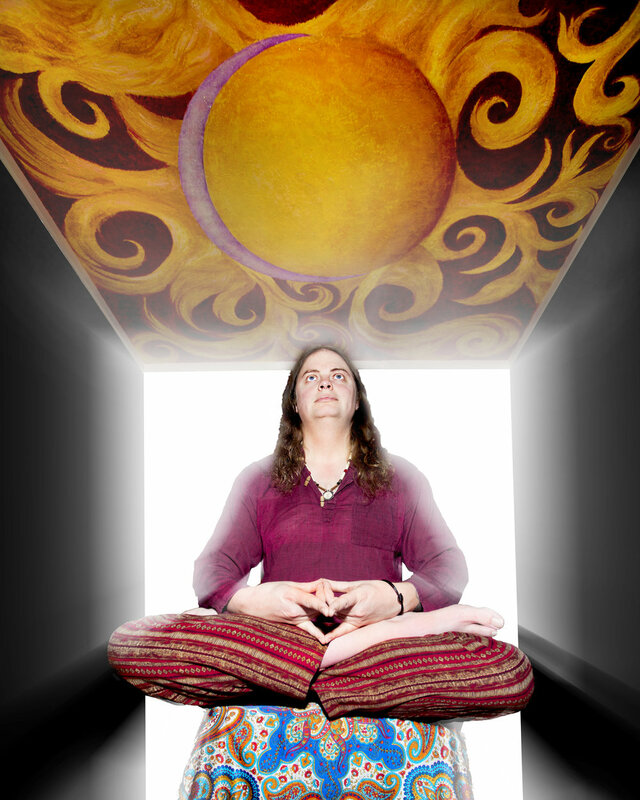 If you've wanted to integrate contemporary culture into your spiritual work, look no further! 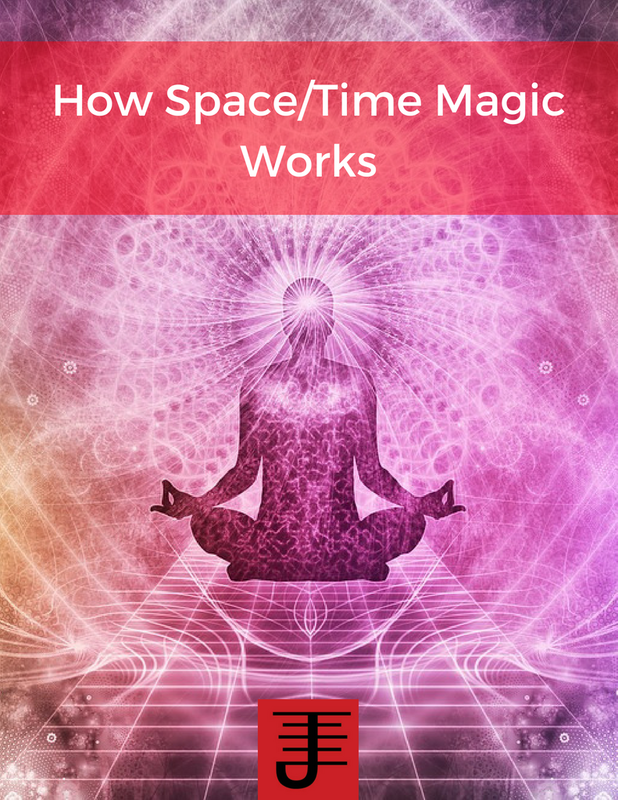 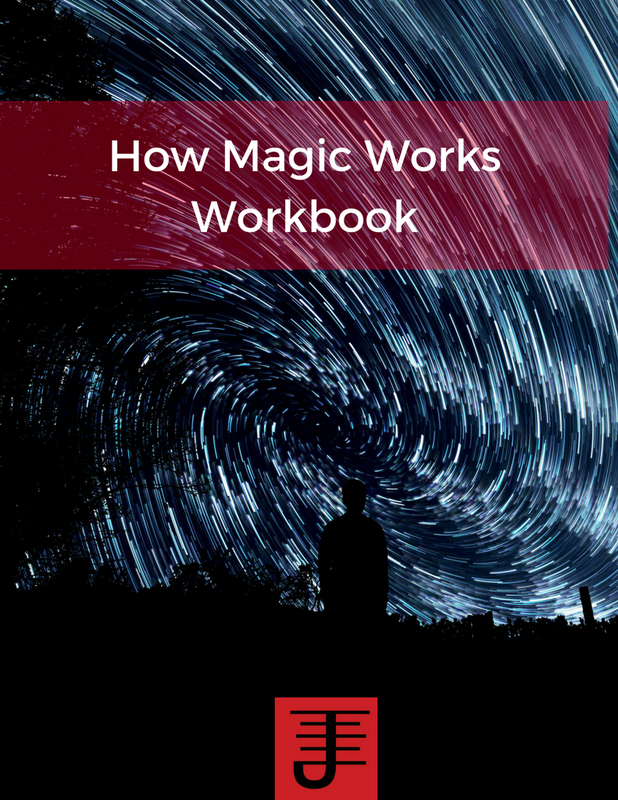 Pop Culture Magic 2.0 can help you develop a modern system of magic that is relevant to you and allows you to take the pop culture you love and turn it into a spiritual practice that changes your life.